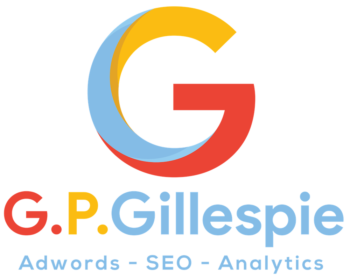 GPGillespie is a boutique Adwords agency which looks after a wide range of clients, of all sizes, from a range of different sectors. As an Adwords agency, we passionate believe if offering the best possible service, at the most competitive possible price and with the upmost transparency and communication about what we do. GPGillespie was set up after our founder, Greg Gillespie, had run his previous business for over twelve years prior to him selling it. During that time he had used the services of not just one Adword agency, but numerous agencies and he found that their approach to what they did and how they did it wasn't always a very good experience. Therefore, after joining numerous training courses and learning Adwords himself, Greg decided to stop using an Adwords agency and run his business's campaign by himself. Upon the success of his own campaign he then starting running Adwords campaigns for other clients and the GPGillespie agency was born. We look after a variety of different customers and we even are asked to teach AdWords for organisations such as UCL School of Management. 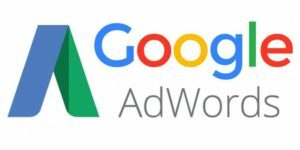 For more information about our Adwords agency and to discuss how we can help you with a Google Adwords campaign, call us on the number below or fill in the form and we will get back to you. We also offer other services such as SEO services so click on the link for more information. For more information about the services offered by G.P.Gillespie, fill in the contact form to get in touch. Whether you're interested in one of our open classes, private one to one training or you'd like us to come into an organisation and teach your own members or employees, the first port of call is to contact us with details of your request.